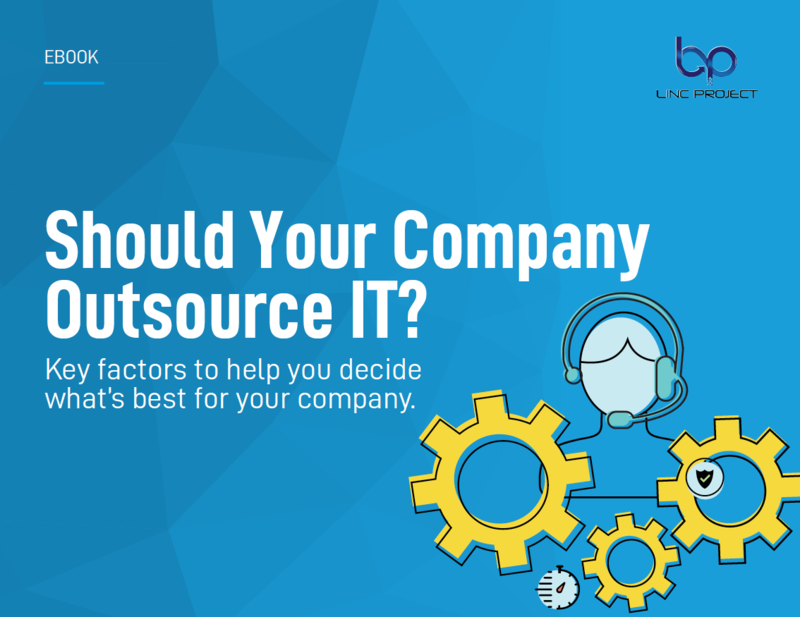 Are you a growing Company but struggling with your IT? It’s great when your company scales from a few employees to possibly dozens — or even hundreds. The tradeoff is with more employees and workload come increased technical needs and responsibilities. That’s why it’s a smart decision to hire a managed service Provider in NYC to handle your technology needs.